Sweet Harvest is a new Microgaming online pokie which tells the romantic tale of a farmers daughter falling in love with a farmer. It is a 5 reel pokie with 20 paylines, much like popular Aristocrat games with colorful symbols and exciting sounds. See if you can hit the free spins in the demo game below. 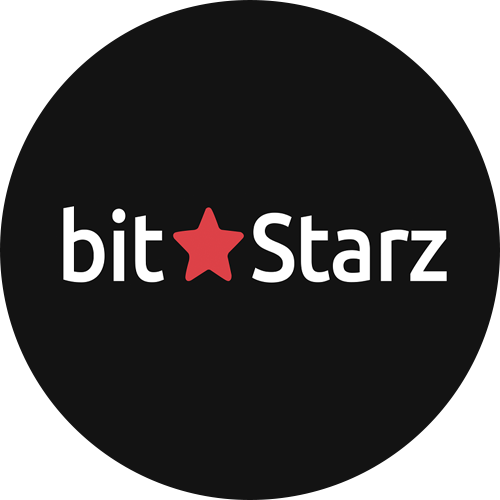 With over 400,000 credits to win in one spin, this free pokies game is worth a try. Hit 3 or more of the farm barn symbols to win the 12 free spins with double multiplier. 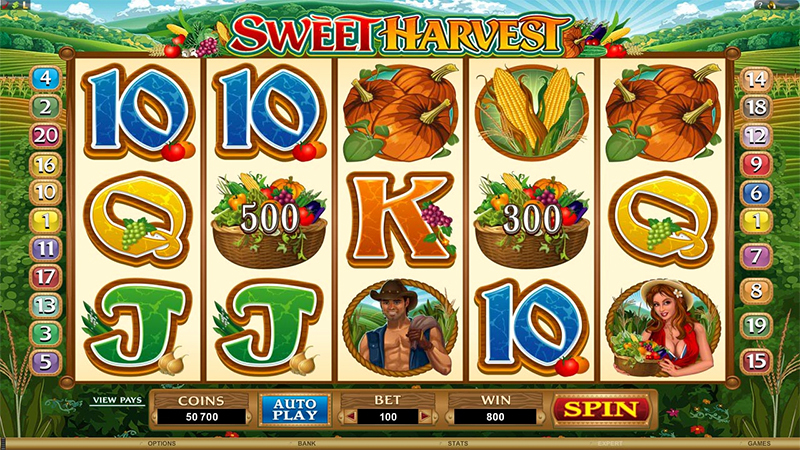 Delightful pokie symbols are featured including corn on the cob, pumpkins, the farmers and Sweet Harvest wild. The Harvest bonus is won with the vegetable basket scatter symbol. Here you can pick vegetable for freee credits. There is also a linked jackpot that can reach over 10,000 credits. The symbols and graphics are colorful and the background music is country themed which will take you away to an outback Bitcoin ranch.